1. More than 30 kinds of monster! 2. 20 weapons and guns of kimbo powerup! 4. 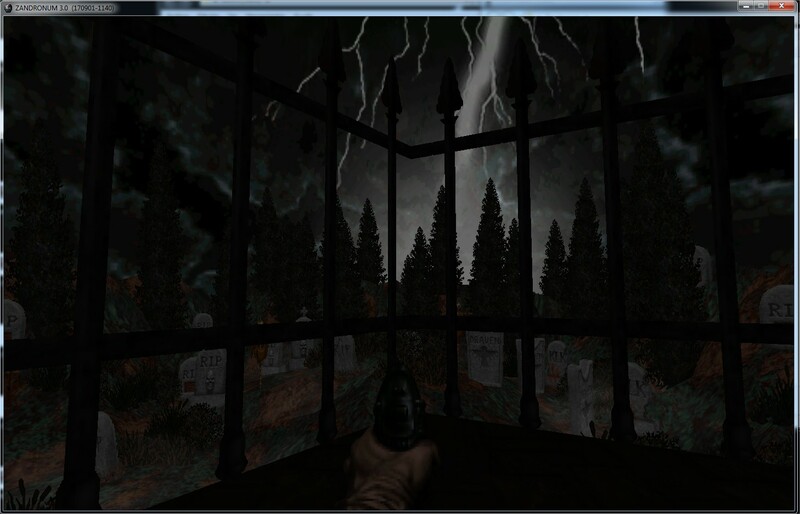 Added original Blood's textures and new ones. 5. Compatible with gzdoom and zandronum. I finally managed to finish Bloom's first demo. It has been a long year and a half in which I had to rethink how to make the mod, as I was not satisfied as much as the approach of Bloom as my skills with gzdoom and zandronum. During this time I have managed to improve my skills as well as create another mod from scratch that would serve as learning, the result of this is Hyperion another of my mods which you can download and try, is in a more advanced state than Bloom and surely not much delay in finalizing it. Although the demo has only one map, I'm currently developing new maps so that from now on will start a more or less constant flow of updates, so those of you who are interested, stay tuned! New animated Title/menu (upcoming release 0.666) and moreeeeeeeeeeeeee updates!! Route map with list of new features including new music. The biggest mod stories for the week of January 20 2019. 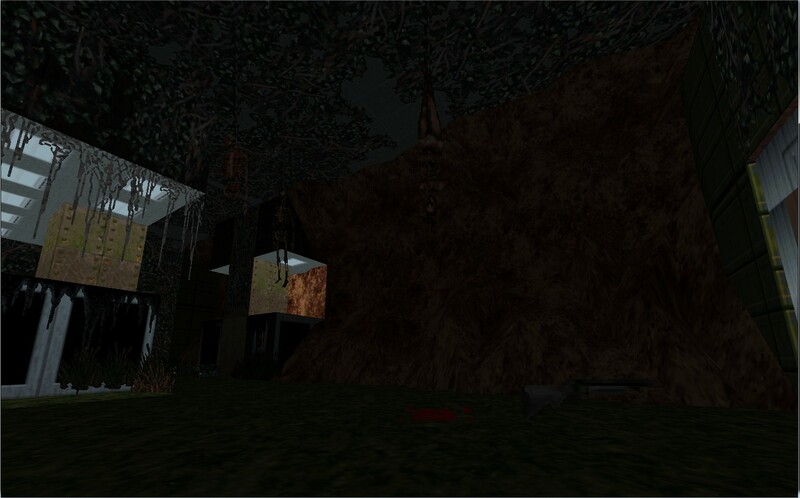 Bloom demo ver 0.666, contains one map of the first episode "The way of doomed flesh"
Wow, when I read the description I assumed it'd just be replacing Doom stuff with Blood stuff. But this. This truly is a Blood/Doom crossover! Very good work! Can't wait for the full release. I have, however, encountered some issues with the Hellfish in the demo. For one they take off like 30 health per hit, which seems excessive for such tiny creatures, and if they kill me the game freezes up for anywhere between 2-10 seconds. I also sometimes get messages about missing scripts. I'm not sure if these are issues related to the mod or something to do with the latest version of GZDoom. Yes i have nerfed hellfish, instead 30hp i reduced it until 15. Is this mod going to just be a port of blood to the Doom engine? That would be great because there are no source-ports for Blood and the source ports for Doom have a bunch of great modern features. Have you tried ZBloody Hell? blood can never be ported to doom, the game is too different. dozens of mods have tried to replicate blood in the doom engine, all have failed. a lot of them look like blood, but the mechanics and physics are waaay off. This doesn't look like it plays anything like Blood, even with all the assets in it. This is just a mod that uses Blood assets such as textures, sprites and enemy/weapon behavior that are similar depictions of them in their original game, but not 100% accurate. The levels and gameplay is suppose to be a balance of Blood and Brutal Doom. It is just going to feel like a Brutal Doom mod but with some enemies with Blood sprites and levels in Blood themes with Blood textures. There is two sourceports for Blood. GDX, which is out and Night Dive Studios Blood which is coming this year sometime. Definitely NO. I dont wanna make a conversion of BLOOD, just wanna make a crossover of DOOM and BLOOD. 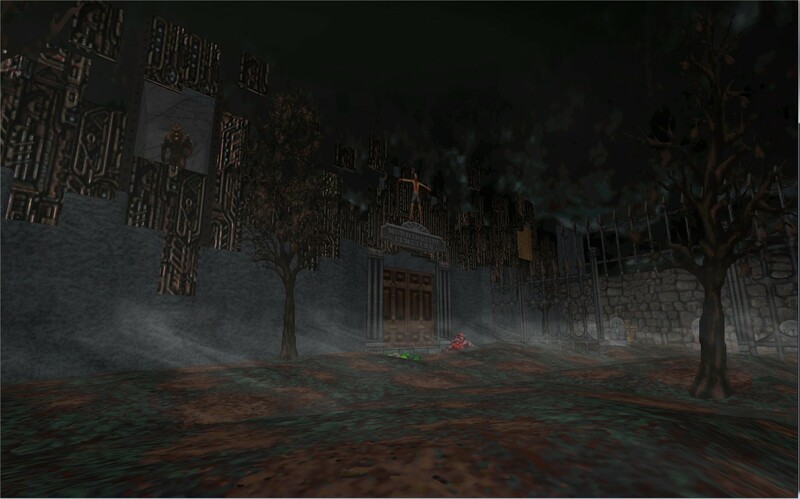 Personally I think that a more accurate BLOOD conversion could be possible, but it will a waste of time due the upcoming remake by divenight studios, and the actual sourceport BLOODGDX.